Is Watching Video Games a New National Pastime? While it might not have the same nostalgia as a trip to the ballpark, gathering around to watch someone play a video game has been happening since the age of arcades in the 1970s. This week, a company called Twitch, that lets audiences around the world watch people play video games, sold to Amazon for nearly $1 billion. Frank Lee, PhD, director of Drexel’s Entrepreneurial Game Design Studio, contends that this move sheds light on the underappreciated social nature of playing video games – a phenomenon Amazon hopes to capitalize on with the acquisition. Amazon paid $970 million to acquire the video streaming company that boasts 50 million viewers each month. While this figure is still a lot less than the numbers of people who stream video through Netflix and YouTube, it represents a significant audience that views hours of gaming. According to Lee, the competitive nature of gaming can make it just as appealing and addictive to watch as a sporting event. 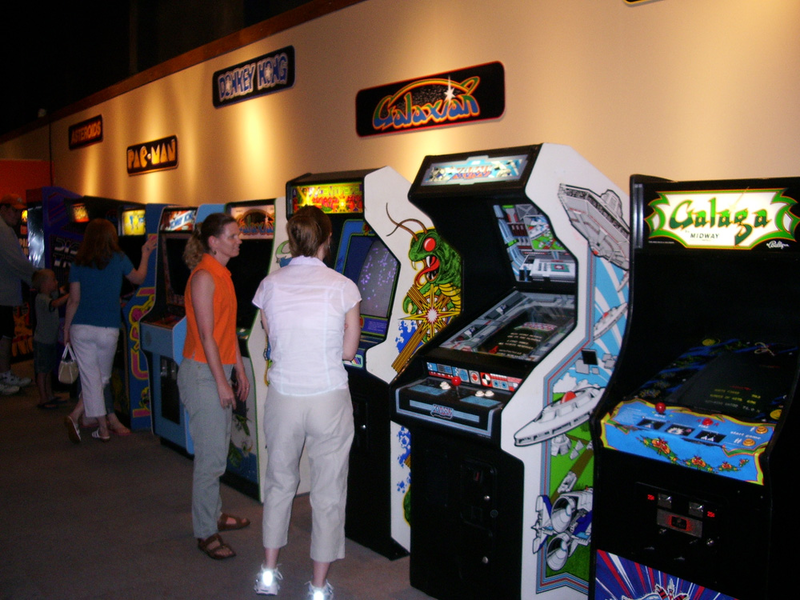 Since the time of video arcades, gamers have been intrigued by watching others go after a top score. The drive to win a game, or see if someone else can beat a high score draws loyal viewers to Twitch in the same way that anyone who has played a sport likes to see what their competitors can do, and how the game is played at the highest level. Many of today’s most popular video games are designed to connect players across the globe in multi-player missions, which helps to expand gaming as a social network. Many of today’s most popular games, like Minecraft, Call of Duty and League of Legends connect players from around the world in multi-player missions or competitions. These games build a community of players and Twitch is one of the ways that these groups are linked as a larger network of gamers. The massive number of gamers worldwide is both a dedicated and growing audience that comes along with the Twitch acquisition –factors that certainly played into Amazon’s decision to buy the company, according to Lee.